Two reasons many people choose compact cars are low price and great gas mileage. The Nissan Sentra offers both of these. It gets an average of almost 30 miles per gallon in the city and as many as 40 miles per gallon on the highway. Plus it costs under $20,000. Add a 1.8 liter, 4-cylinder engine that delivers 130 horsepower, a 6-speed manual transmission, and seating for 5, and the Sentra compares quite nicely with other vehicles it its class. 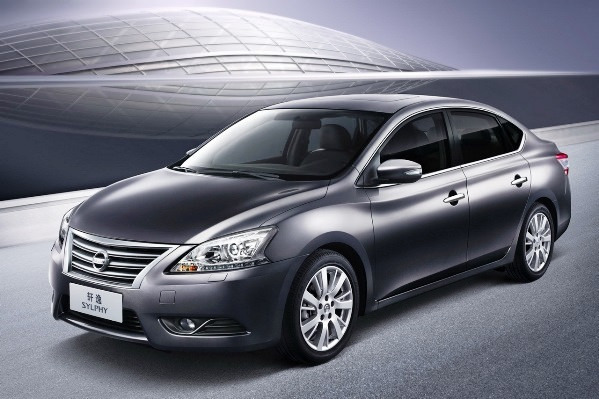 The Nissan Sentra also has available Bluetooth®, NissanConnect, steering-wheel-mounted controls, a USB port, intelligent cruise control, and lots of safety features.